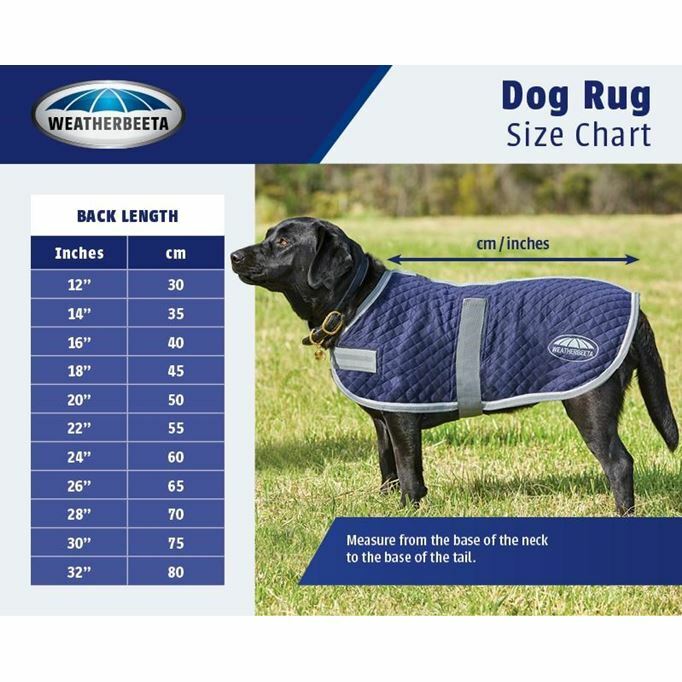 The Weatherbeeta Windbreaker Dog Coat has a strong, showerproof and breathable 420d outer with a warm boa fleece lining. 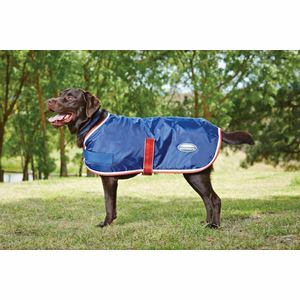 This dog coat is a must for any dog owner looking for a really warm, comfortable dog coat. 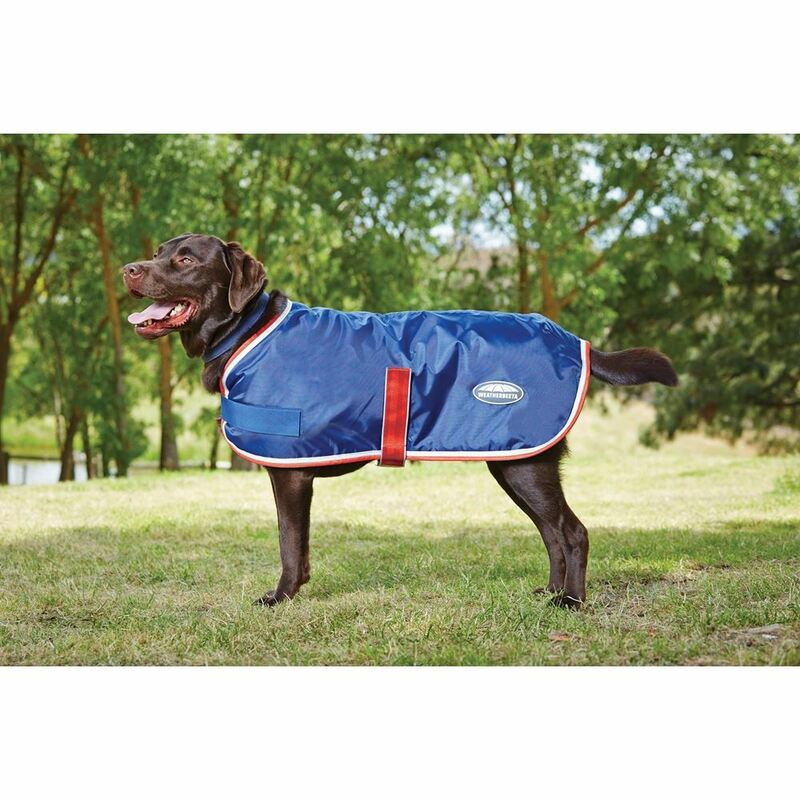 The Weatherbeeta Windbreaker Dog Coat features touch tape chest and belly fastenings that are easy to use and quick to adjust.